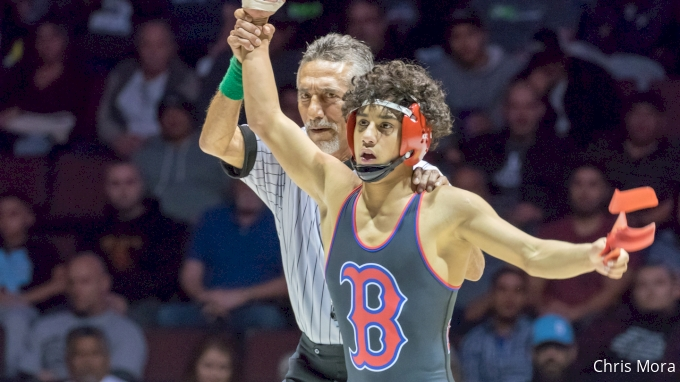 Willie and Nomad dive deep into some under-the-rader lightweights coming to Super 32 this year, guys whose names you will want to learn before it all goes down next weekend in Greensboro. Who's #1: The Show Episode 39 - Do P4P losses Affect Perception Of Stars? Who's #1: The Show Episode 38 - Is 184 The Deepest Weight Going Forward? Who's #1: The Show Episode 36 - Is This Blair's Best Team Ever?